The Google search engine and other online giants such as Bing and Yahoo, run automated computer systems that seek out and visit websites via the internet. As each site is located a snapshot is taken of each page and then stored in a huge database. As part of storing the information of each web page, Google’s system reads every word and other content such as photographs and videos on a web page in order to determine the specific subject of the page. 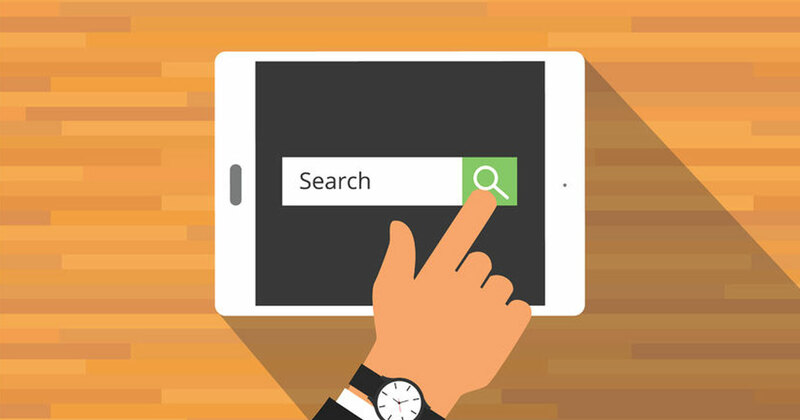 Google uses this information to determine which website pages to show, and in what order, for a particular keyword search. The first page that is typically displayed to you as a link via Google is determined by complex dynamic algorithms based on the keywords that you have typed into the search bar. Google determines the information that it has presented you with as the most relevant, the 2nd link will be Google’s second choice as most relevant and so on. The list of links to web pages is known as a Search Engine Results Page (SERP). Has your website already been indexed by Google? To find out, type site:yourdomain.com into Google’s search box, replacing yourdomain.com with your actual domain name. If a list of your website’s pages appears, then Google has indexed your site and will now continue to visit it occasionally to check for updates. If your website is not listed/appearing at this stage, you can visit http://www.google.com/addurl and add your websites URL. It should take a couple of weeks before your site will begin to show. Google will only display links to sites that provide content relative to the search requested. If you would like your website to appear in a search for say ‘Noosa Website Design‘, yet make no mention of it in your website, then it is highly unlikely that a link to your site will be displayed. If you have included the phrase ‘Noosa Website Design‘ in your website copy, yet are still not appearing on page 1 of the Google search, then you will need to trawl through the following pages of the Google search to see how Google has ranked you for that particular phrase. You could be showing up anywhere from page 1 – page 100. – it is listed on page 55! Help!!! Mmmm exactly… How many customers have come to IC Creative Design and asked this question! If time is not an issue and you have plenty of digital know how then you can plan for long term Google organic listing success. If you want to get your business happening yesterday, Google Adwords is the go to method for instant results – it doesn’t have to cost that much money and you can track the adverts responses. Unlike newspaper advertising, Google Adwords is more or less instant and results can be too. No need to have had a website for 3000 years or 200 blogs on the topic ‘Noosa Website Design‘. Your website will be found within a couple of hours of your advert going live. Pay per click advertising is exactly that, you pay each time the link on your advert is clicked. 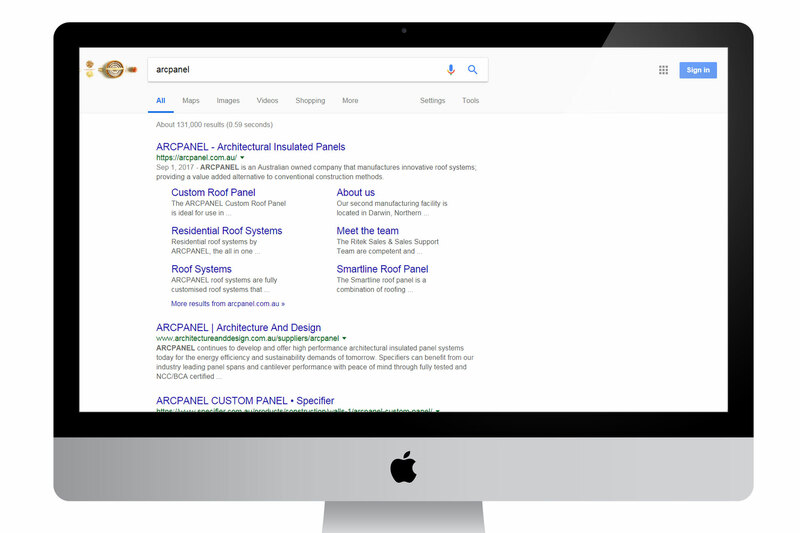 The more money you are prepared to pay for a particular keyword or key phrase the higher up the advert listing your advert will appear (similar to an auction). A daily budget can be specified so that when your budget is met, Google will not show your ad any more that day so it won’t be clicked on and you won’t be charged. For most industries, this is a cheap and easy way to show up on Google’s first page. It is important with Google Adwords to work with an agency that you trust, if you leave the advert in the hands of Google or the hundreds of companies that will phone you to get your listing you will soon be paying for keywords that are not relevant. You need to work with someone that knows you and understands your business properly. If the professional or agency you hire knows what they are doing, they will more than pay for themselves when it comes to return on investment. For example, if your agency charges you a monthly fee to manage and optimize your AdWords campaigns, and they are doing things right, you should get much more return on investment from having hired them. There are literally hundreds of different settings and features you can add or tweak for any one AdWords campaign. If you don’t get them all correct, you could waste or lose out on a lot of money each month. Hire an agency with proven results if you have the budget. If you don’t have the budget to hire an agency to manage your AdWords campaigns, I recommend staying away from paid search advertising. The other way for your website to rank on page 1 of Google and other search engines is via the organic method. Warning, beware of local Noosa Website Design companies that claim to be able to do this for you as part of the website build process – if it looks and sounds too good to be true it generally is!!! Organic listings (or free listings) show up below the ads or local map section on search engine results pages. Organic listings cannot be achieved by paying money to Google – they are achieved with careful and long-term manipulation of many factors that Google uses when ranking relevancy. The longer you have owned your domain name, the better. Also, include keywords in your domain name. Secure your site – Your web pages should load via https so they are secure. Google, and regular humans, like to see secure pages, even if you’re not processing credit cards or obtaining personal information. Your website’s pages should be full of unique and useful information that will benefit your ideal customer or client. The longer the better, as long as it is high quality. If other sites are linking to yours, especially big important sites that have content relating to yours, then Google will rank your site higher. Are your website pages mobile-friendly? Your site should be optimized for mobile devices and easy to navigate so users on any device can find what they need fast. Your web pages should load fast on all devices. Slow loading web pages could negatively affect your ranking on Google. “Pretty” URL’s are better (https://iccreativedesign.com/noosadesign/ is better than https://iccreativedesign.com/index.php&id=12). If your page URL’s are human readable, that’s a good thing. Additionally, just because you rank well for one keyword or key phrase, does not mean you will rank well for a similar key word/phrase. And remember that Google is constantly updating their ranking algorithms so today’s rankings may not equal tomorrow’s rankings. Expect to see your site move up and down in the rankings on a daily or weekly basis – it may even drop from the rankings altogether. This is why SEO should always be ongoing. Ian Cuthbertson is the Senior Creative Director at IC Creative Design. Good graphic design is more important than you think!